But having access to a highly trained team of experts can make all the difference. 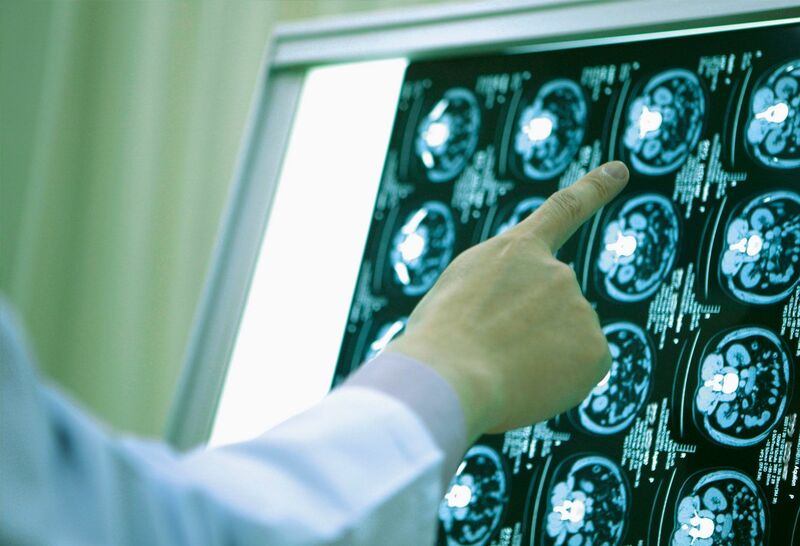 That’s why we offer a dynamic team of specialists world-renowned for diagnosing and treating neurological disorders—from the common to the complex. 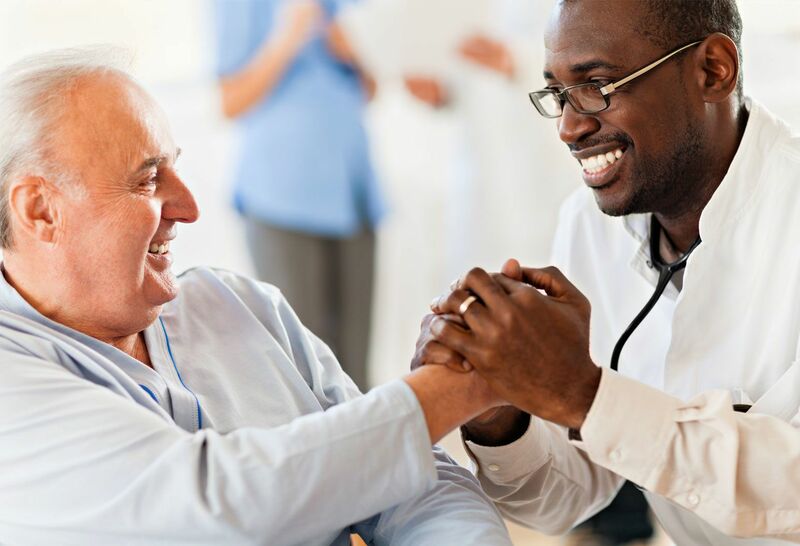 At Lenox Hill Hospital, our neurologists provide comprehensive inpatient and outpatient neurological services, diagnostic testing and treatment for a broad spectrum of conditions of the brain, spinal cord, peripheral nervous system and muscles. 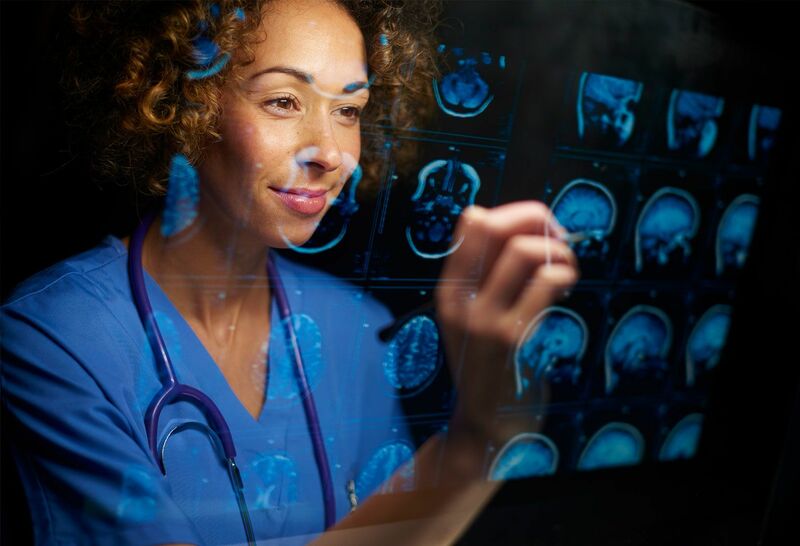 Our robust team of medical professionals includes general neurologists, neuro-infectious disease specialists, headache specialists, neuropsychologists, nurse practitioners, neurological and neuro-endovascular surgeons, neuroradiologists, physiotherapists, occupational and speech/language therapists, dietitians and social workers—ensuring that you receive the most comprehensive care. 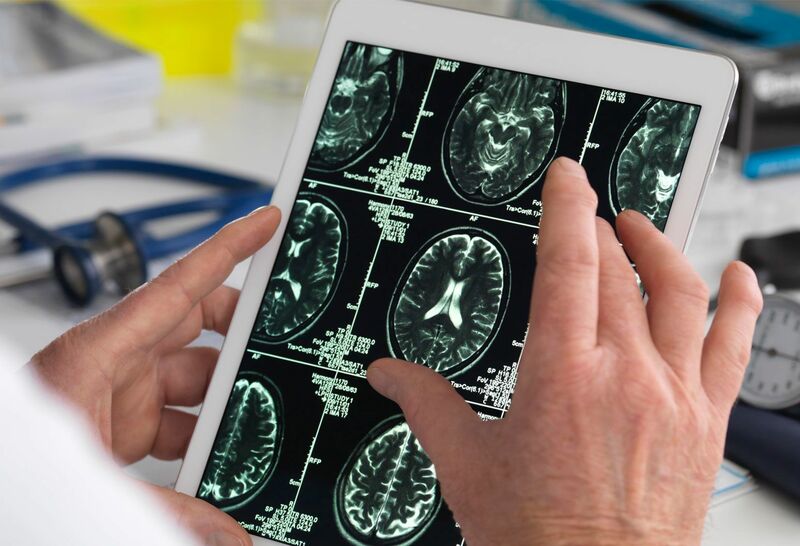 Our Autoimmune Brain Disorder and Encephalitis Center is dedicated to providing research and clinical services to help improve treatments for these disorders. 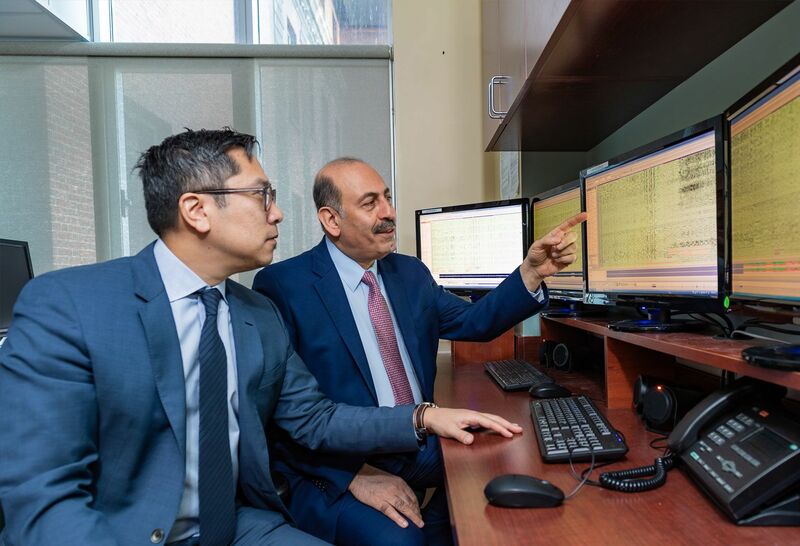 The Comprehensive Epilepsy Center at Lenox Hill Hospital provides compassionate, thorough care and support to epilepsy patients and their loved ones. Lenox Hill Hospital is a New York state-designated Primary Stroke Center, a qualification reserved for facilities that provide state-of-the-art care for patients diagnosed with a stroke. 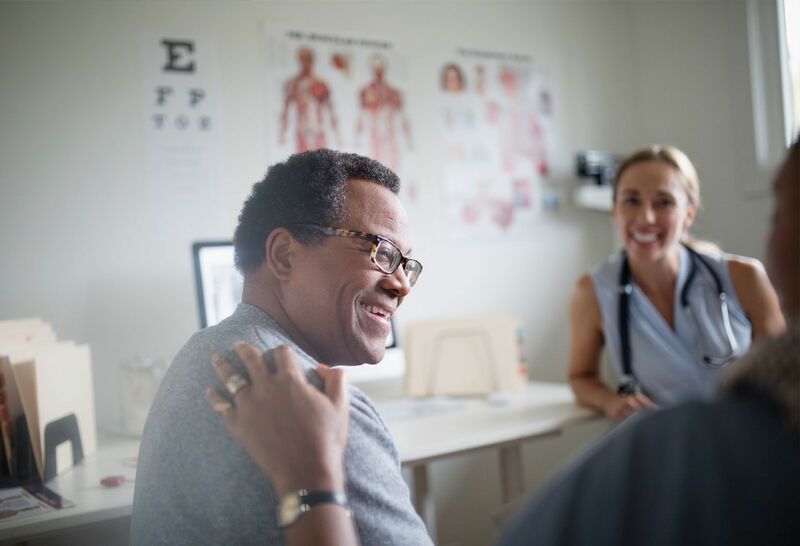 Our team of multidisciplinary clinical staff at the Multiple Sclerosis Center focuses on improving quality of life for patients with multiple sclerosis by providing cutting-edge diagnostic and therapeutic services. 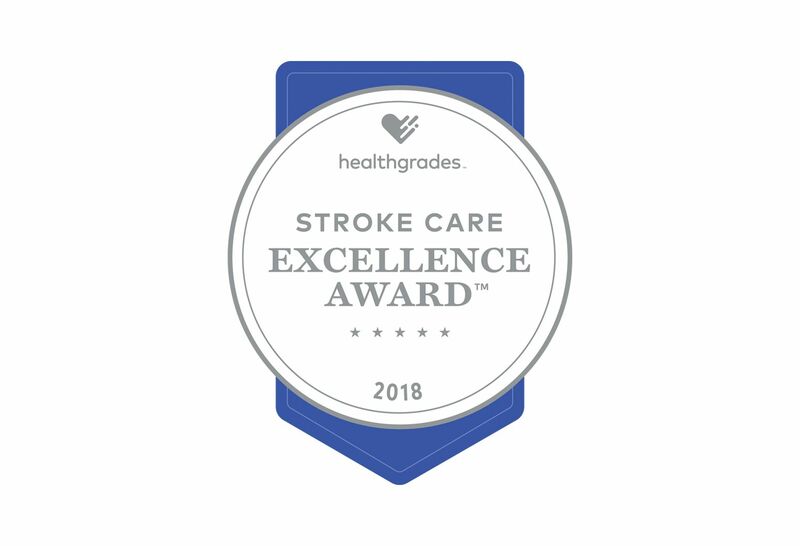 Lenox Hill Hospital is the only hospital in NYC to receive the 2018 Healthgrades Stroke Care Excellence Award. 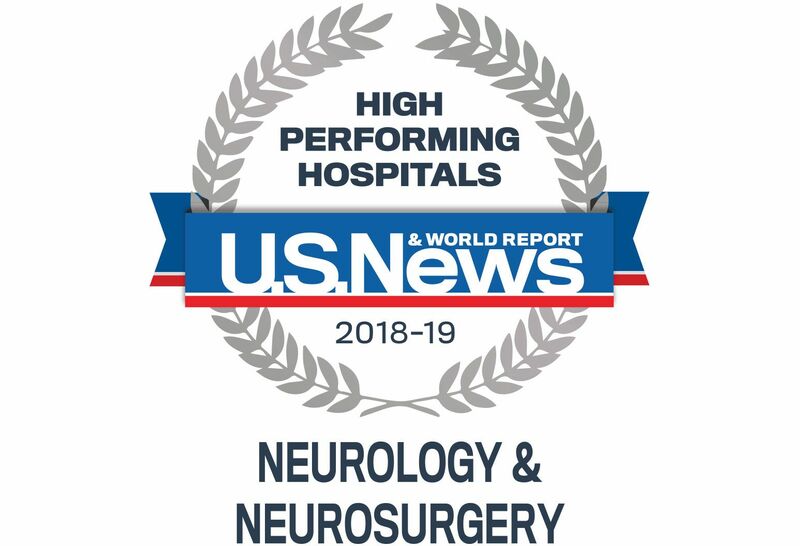 Lenox Hill Hospital has been named a high performing hospital for exceptional care in neurology and neurosurgery. Asaf Harel, MD, tells Medscape that diet has been implicated with MS for several years. Researchers have identified 16 loci, an area in a chromosome associated with epilepsy, that may help epilepsy therapies based on underlying pathophysiology. Can a test in your teens predict your Alzheimer's Disease risk? 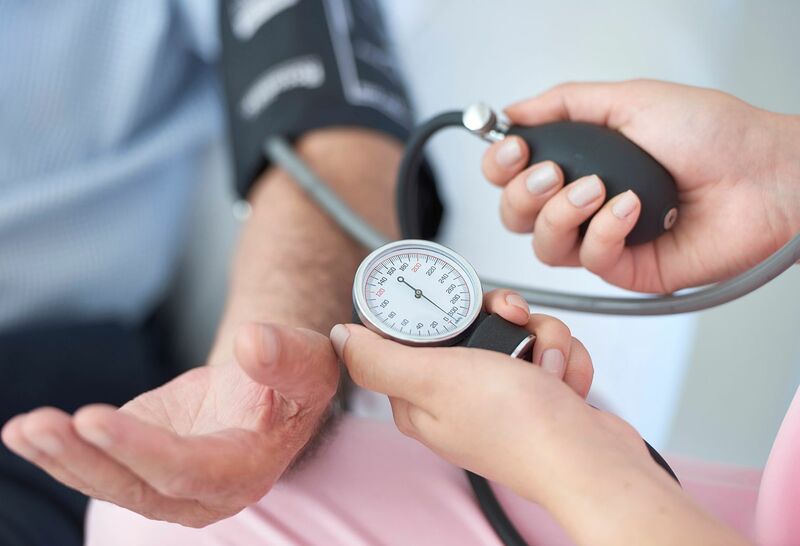 Marc Gordon, MD, and Gayatri Devi, MD, comment on a study that compares the scores of aptitude tests from the same individuals, 60 years apart. Asaff Harel, MD, discusses myelocortical MS, a new subtype of multiple sclerosis marked by demyelination of the spinal cord and cerebral cortex.